They have 2 dorms with 10 beds & 12 beds. I booked through HostelBookers.com. They give the best rate than others. 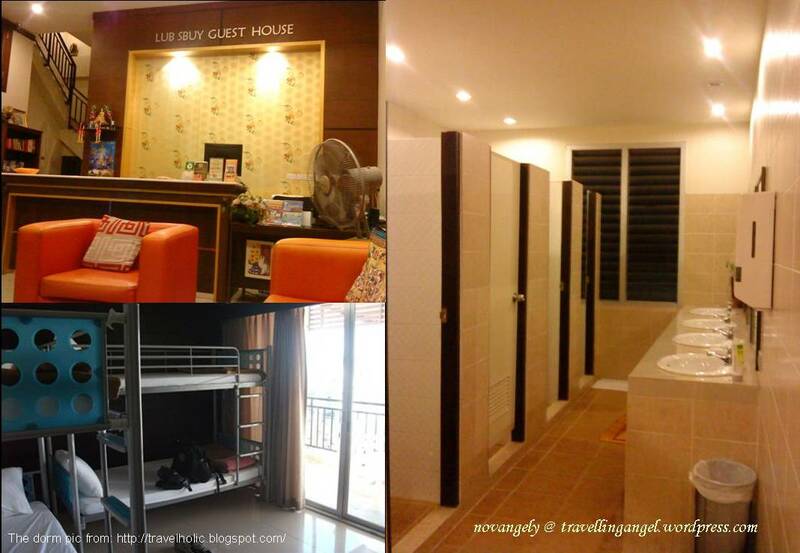 I got a 10-beds mixed dorm and really enjoyed my stay there. Everything looks nice and clean. 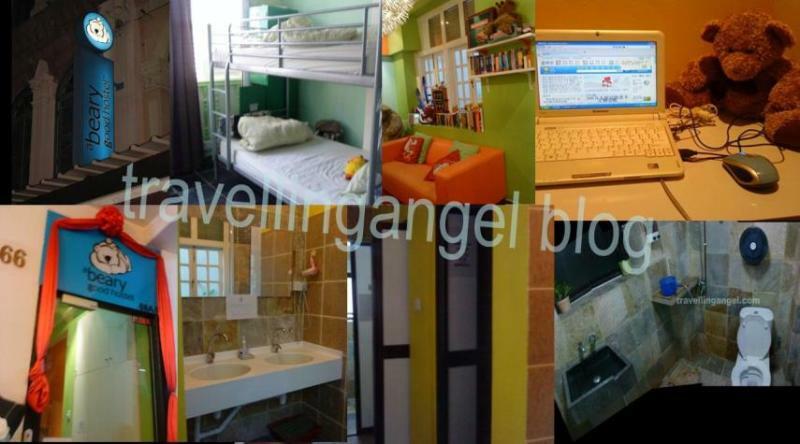 Perfect location, just a few steps from MRT entrance and souvenir stalls. They provide the netbook with free internet. Breakfast is complete. Don’t forget to bring your padlock for the locker.